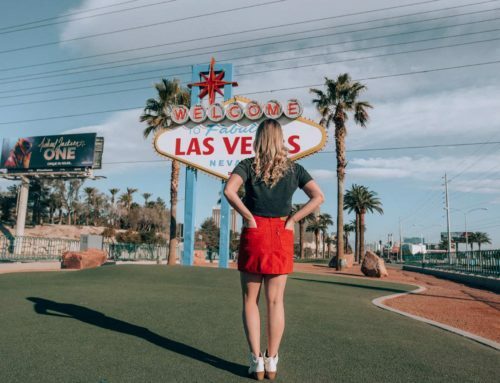 A girl’s getaway is good for the soul. 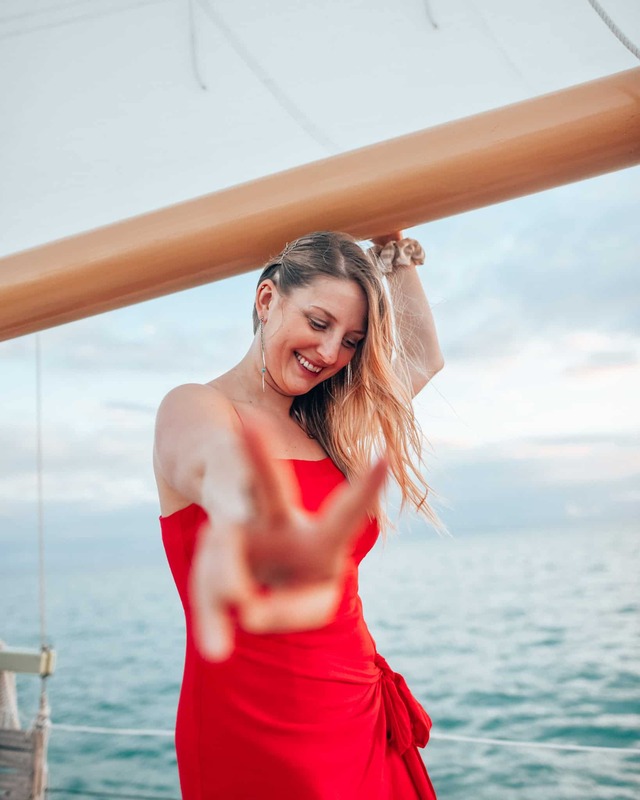 Whether it’s with your mom, sister or your besties there’s nothing like a good spa break or beach vacay to enjoy some quality time together. 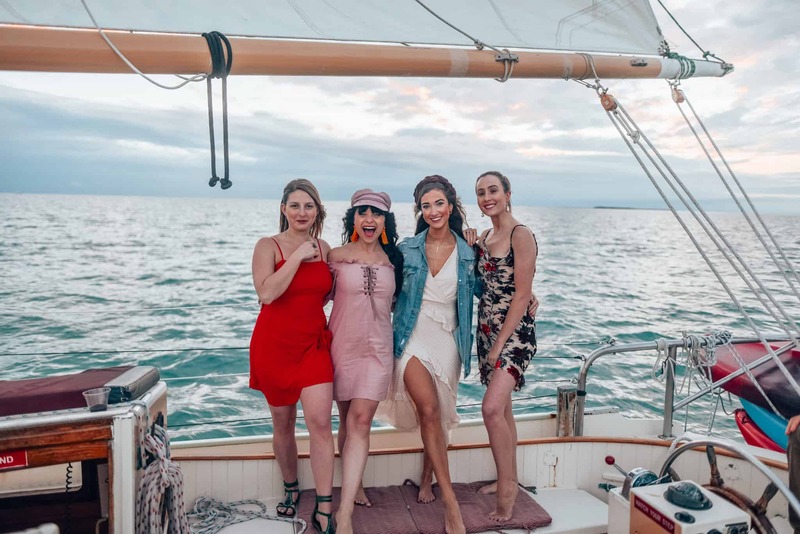 This was my first time ever to The Florida Keys and I got to enjoy it with three others girls. We actually didn’t know each other that well but by the end of the trip we had all become such good friends! 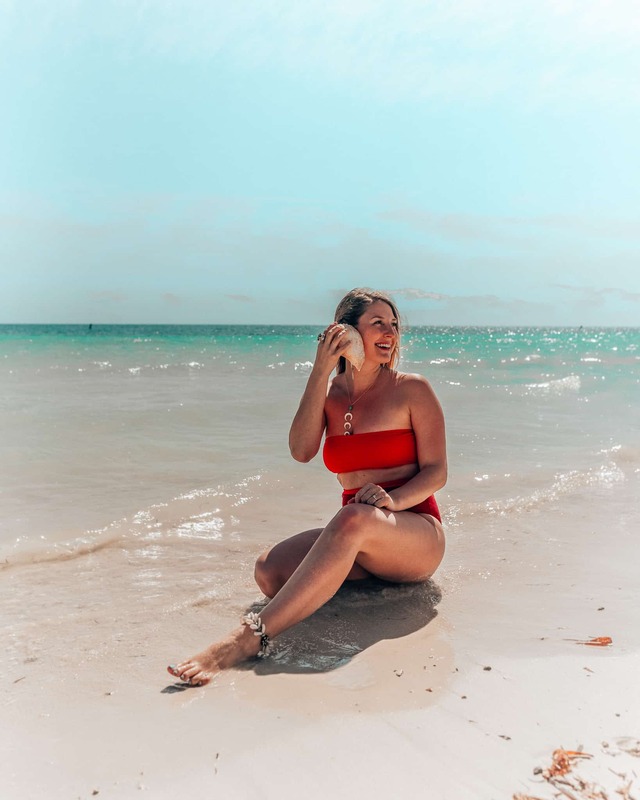 There are many things I loved about Key West and the Keys but in addition to the obvious blue water, delicious seafood amazing resorts there’s also the fact that no passport required, no exchanging money or calling your bank and no language barrier. If you want somewhere to just relax and be hassle free this is the place. 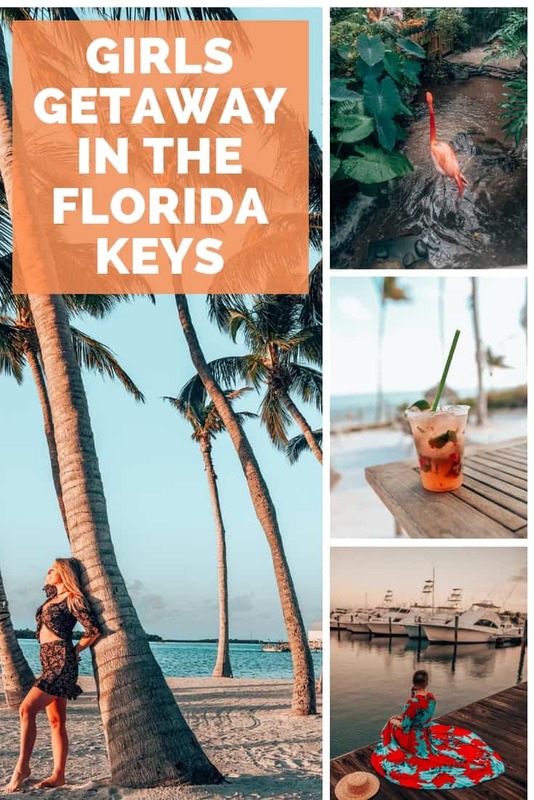 So here’s my 6 day guide on where to go and what to do in The Florida Keys! Day 1. Start off by flying into Miami or Fort Lauderdale airport and pick up your rental car. 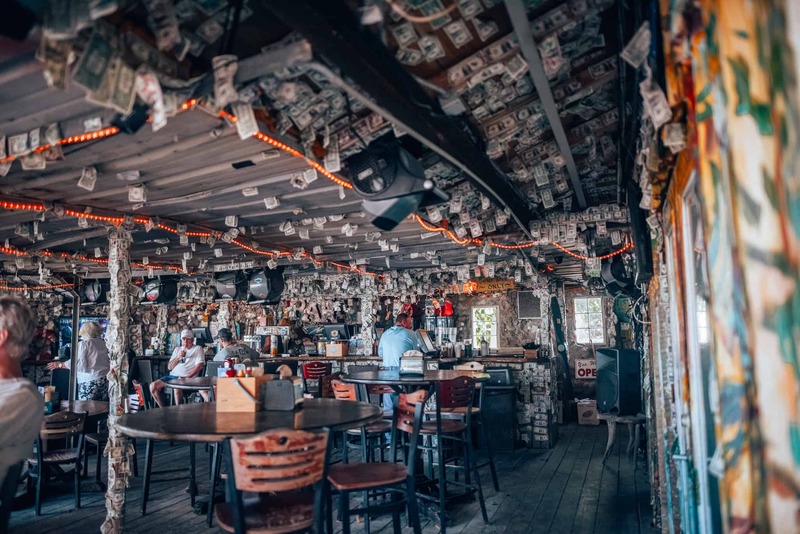 It’s a few hours drive all the way down to Key West so make sure you have a good road trip playlist ready to go! Luckily the drive is STUNNING and you’ll get to cross over the famous 7 Mile Bridge. 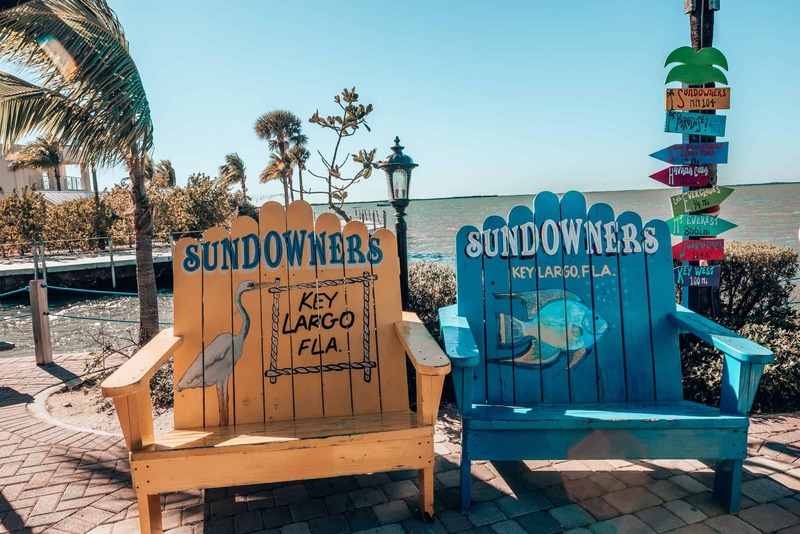 On the way, stop for lunch at Sundowners in Key Largo for some seafood and views of the Florida Bay. It’s about an hour from the airport, which is pretty much the max time I can go without eating, especially post flight. If you know me at all you will know that I need to eat about every 3 hours so it was perfect to have a nice place to stop! Continue on your way to Key West for a couple more hours. 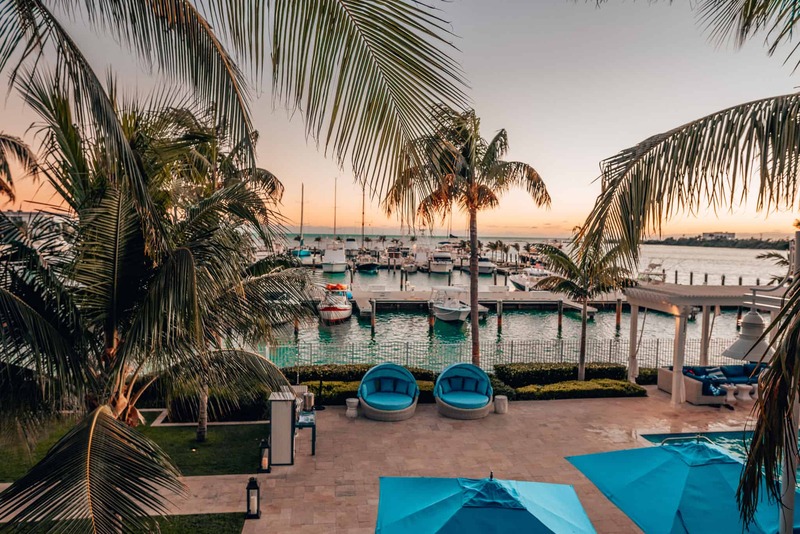 You’ll be very happy when you check into Oceans Edge Resort and Marina, a luxury resort where every single room has an ocean view. Ocean’s edge is completely with 7 heated pools overlooking the marina. 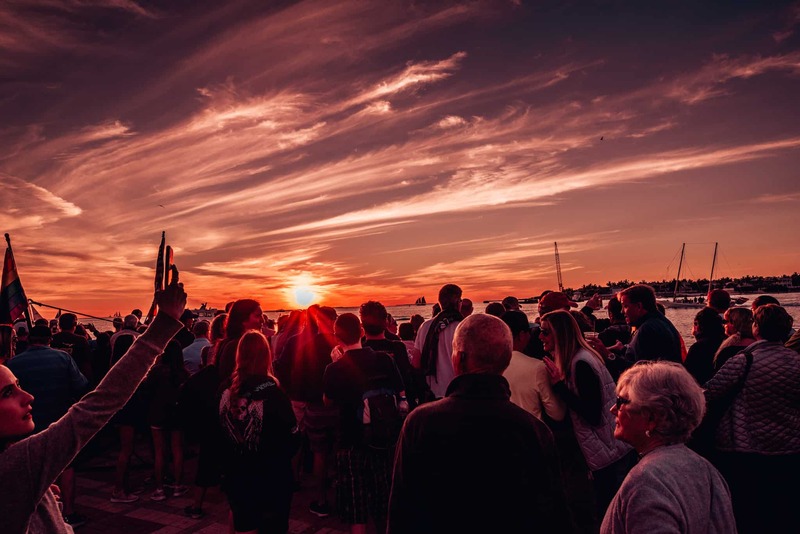 By the time we checked in and settled into our very spacious suite the magical sunset had begun and it was amazing to see it dance over the boats. Eat dinner at the nearby Matt’s Stock Island Kitchen. The food here was right up my alley. 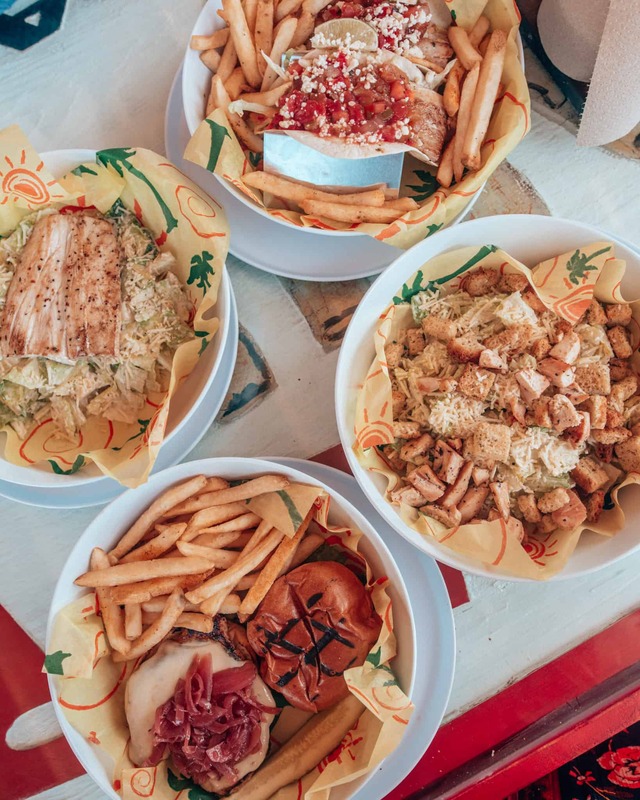 Quality food made with the freshest ingredients. 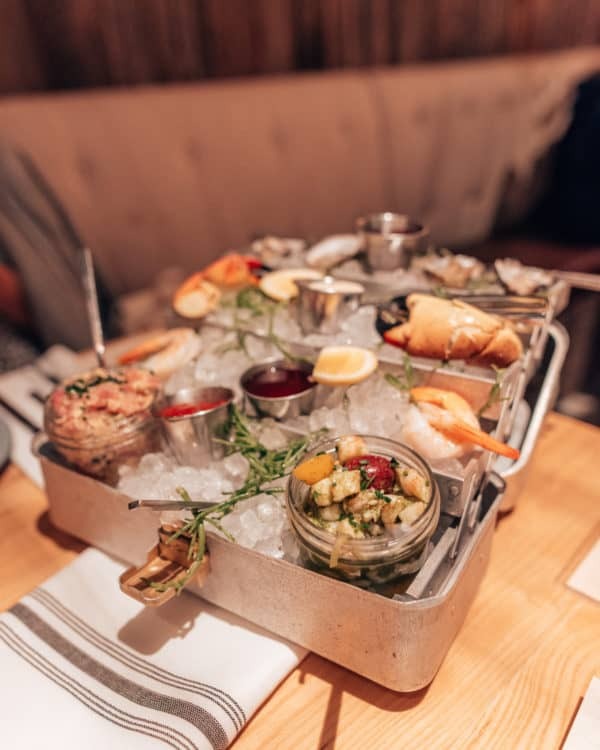 To start, make sure you order the Admiral Tower, a seafood sampler which comes served in a tackle box! 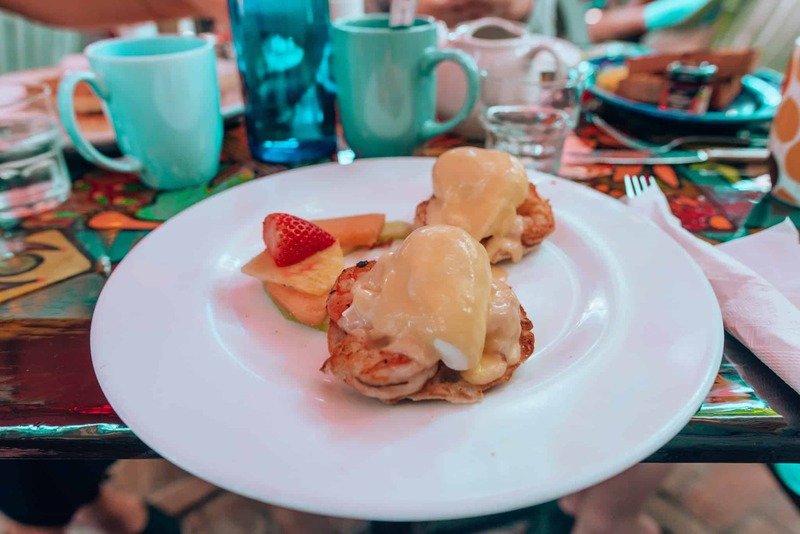 Head into downtown Key West to eat breakfast at Blue Heaven. 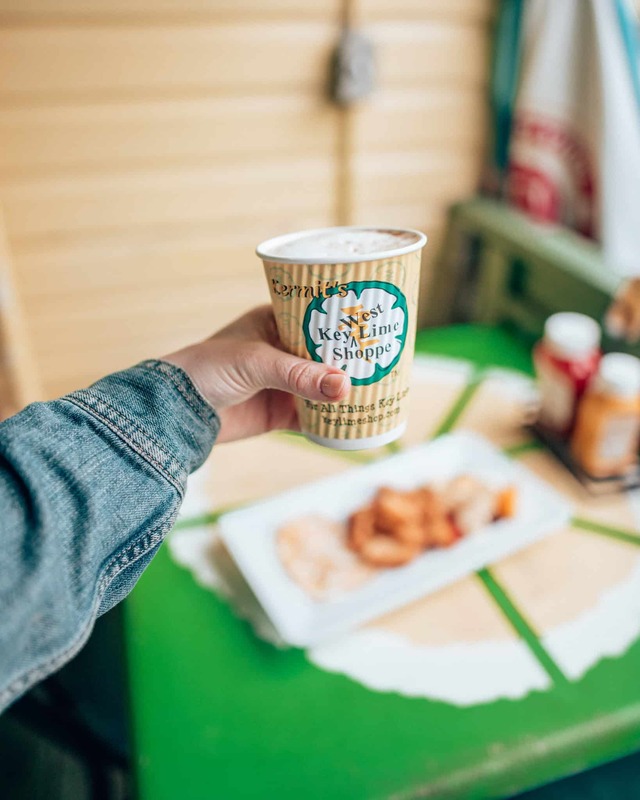 (we were lucky to get a parking spot pretty easily-few are available so plan accordingly) Who couldn’t love an al fresco breakfast under colourful canopies with a live band to ease you into the day?! I obviously had to order the shrimp Benedict with lime hollandaise because I can certainly say I never had that before and it was delish! A must do while in Key West in the Sunset Celebration. Mallory Square Sunset street Carnival is a nightly event. Everyone who’s everyone comes together to applaud mother nature for her marvellous efforts. Grab a light breakfast at Kermit’s Cafe Kitchen. 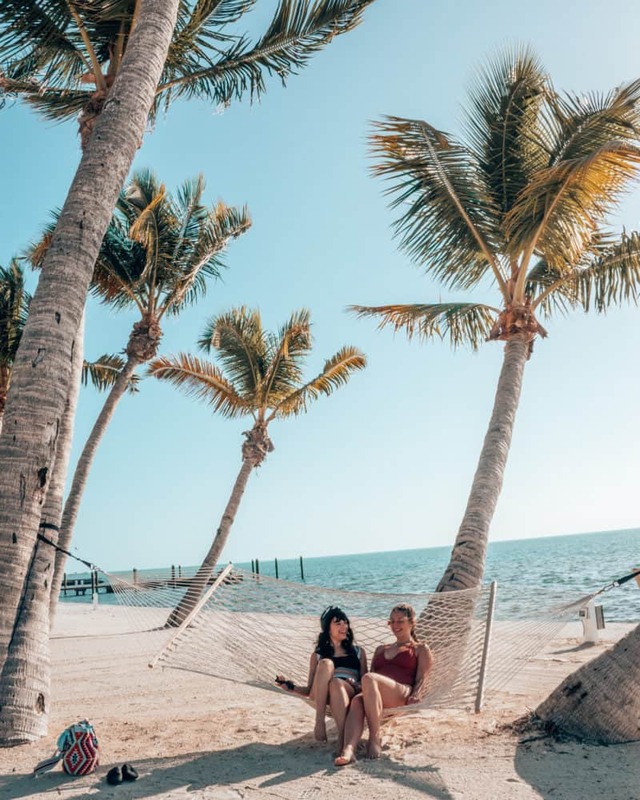 then take the day to explore what Key West has to offer. There is plenty to see and do in Key West including the The Key West Butterfly and Nature Observatory, Ernest Hemingway Home and Museum, shops, beautiful homes and even the the Southernmost point in the continental U.S.
Get ready for a wonderful evening with Danger Charters Wind and Wine Sunset Sail. This might have been my favourite activity of the entire trip (no surprise there, as I’m a self proclaimed foodie and wino). 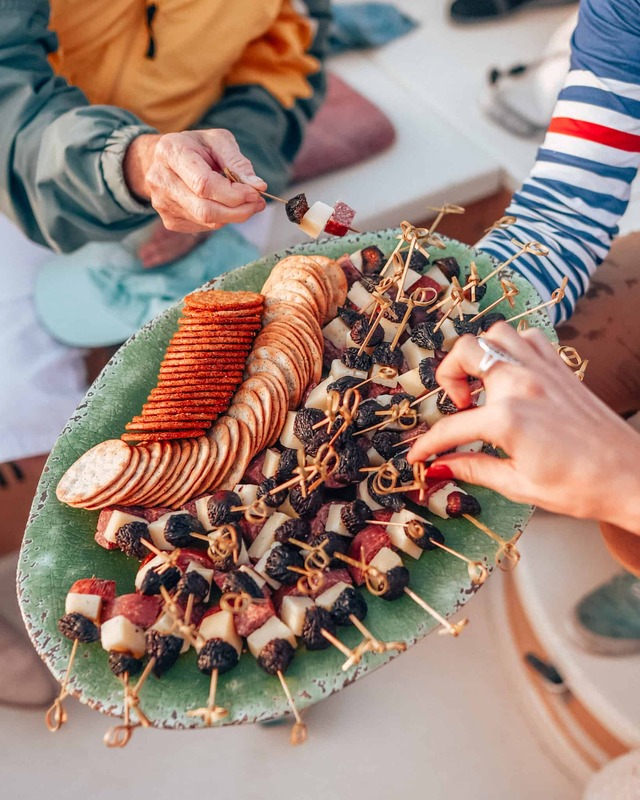 The boat cruise leaves from Front Street and takes you out to enjoy the sunset with lovely wines, passed hors d’oeuvres and good people. After the boat cruise pop over to Turtle Kraals and bet your luck on a turtle race! I don’t see you’ll see this kind of race anywhere else. It’s a great laugh to share with your friends. Time to check out of Ocean’s Edge Resort and drive to the Upper Keys. Stop at Bahia Honda State Park for some gorgeous photos and a quick tanning sesh. 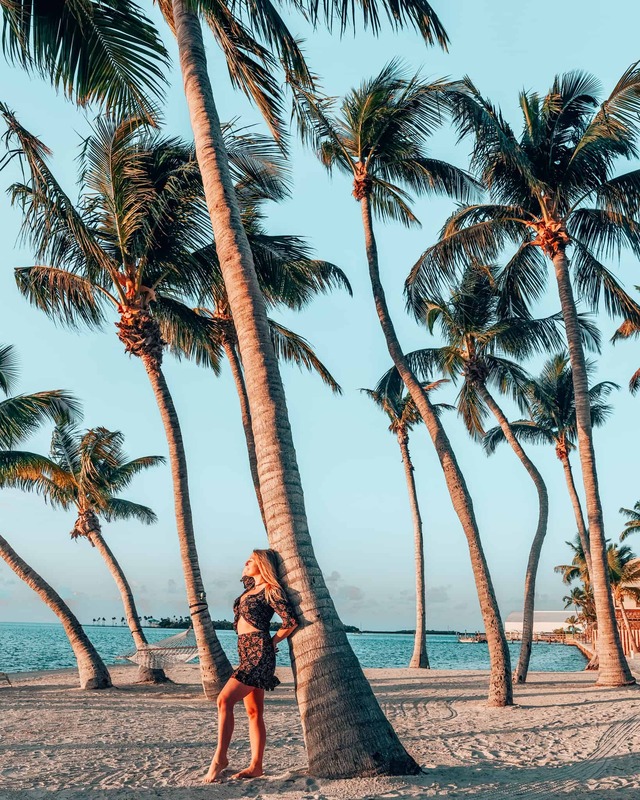 Check in to Amara Cay Resort and marvel at the palm tree lined property. 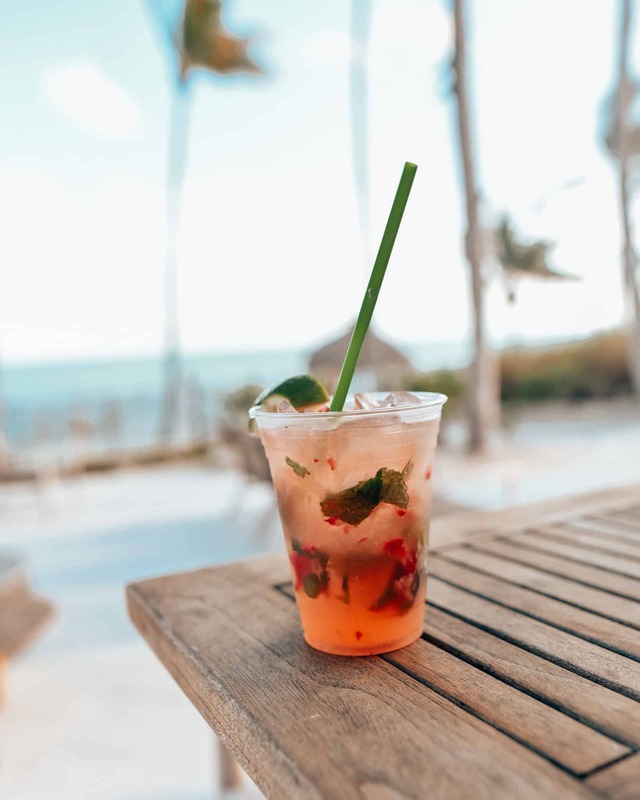 I had a delicious strawberry mojito while I looked around the property. 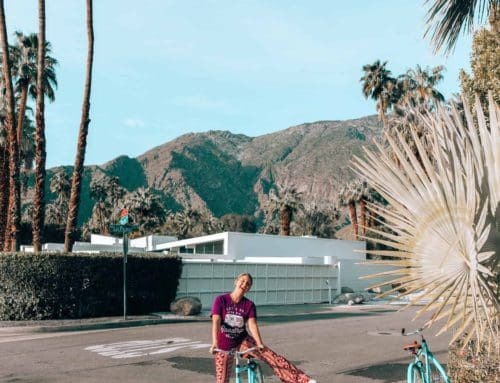 Enjoy water sports, fire pits, games and the fitness centre, even a shuttle anywhere within a 4 mile radius, all of which is included at the resort. Breakfast at Key Largo Conch House. I had the crab eggs Benedict, an almond milk latte and a fresh orange juice. Can the day start any better? No girls getaway is complete without a spa day. Book yourself a treatment at Playa Largo Resort and Spa. Enjoy the gorgeous ocean front pool. This place will not disappoint. I had the best facial of my life here. Post treatment in the quiet area we enjoyed a glass of bubbly and a yummy snack plate. Spends the afternoon learning a little something at the Florida Keys Brewing Co. They can give you a tour of the brewery and then you can enjoy the fruits of their labor. So many different kinds of beer to try and definitely some ones you’ve never heard of. I kid you not, this was the most Instagrammable brewery I have ever seen. They’re all about using tropical flowers and plants in their beer, like in their hibiscus beer which is a perfect color pink. For the final seafood feast eat at Marker 88. 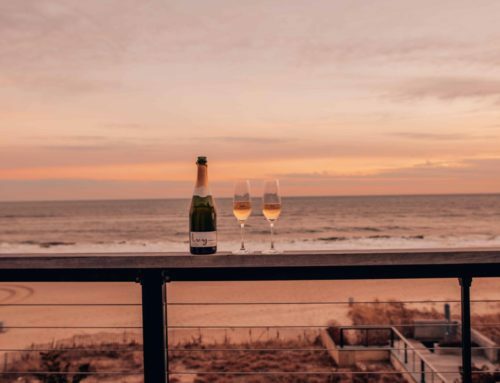 An Oceanfront outdoor dining restaurant with friendly staff and perfect sunset watching location. Sadly today is when you check out of Amara Cay Resort. 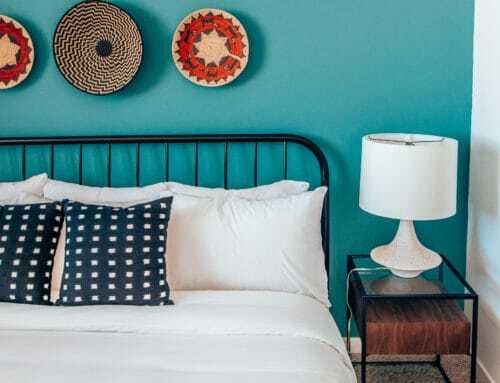 However, you can conveniently stop on your way to the airport and use the pool at their sister property, Postcard Inn. Their pool is amazing and you can enjoy a drink at their Tiki Bar knowns for the famous Rum Runner drink. 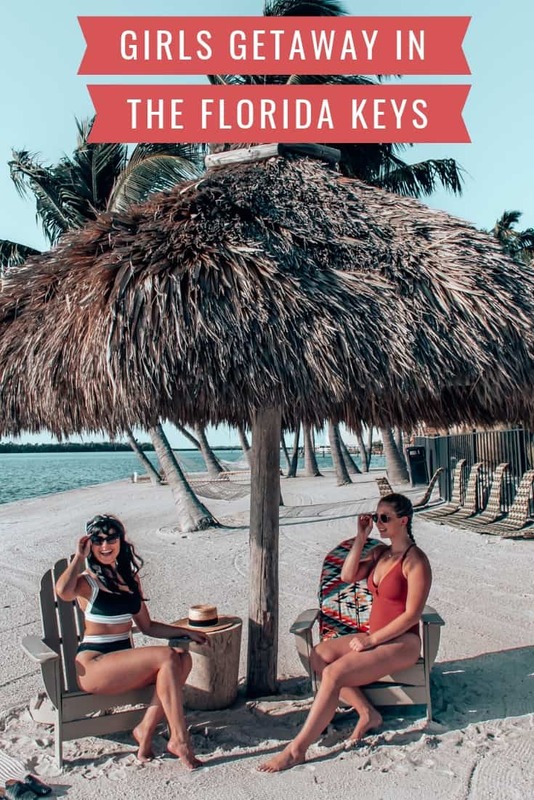 Many thanks to the Florida Keys Tourism Board for sponsoring this post and for all the businesses along the way. As always all opinions are my own.